Wealthier With Water is a graduate thesis project. This project uses design thinking methodologies to innovate for Spring Health, a clean water delivery service in rural India. The further people live from a source of clean drinking water, the less likely they are to drink it. Spring Health, a clean water service, is addressing this issue by delivering to the doorstep of customers in rural India every morning. 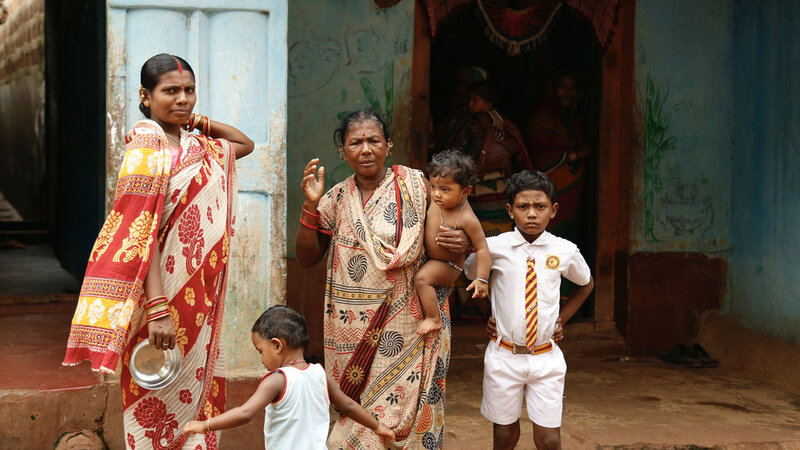 They have reached 260 villages, providing clean water to 146,000 people, but their growth has stopped. 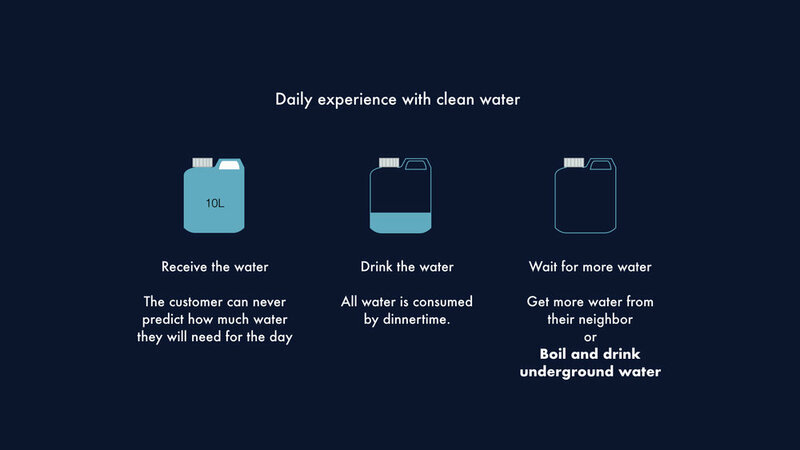 Wealthier with water is a new subscription model, designed to ensure an increase in daily use of clean water by reducing the amount of bad water consumed, while still being financially profitable to Spring Health.